Arctica Expeditions AS has a 100% SAR insurance in case of emergency. On top of this we have both boats fully insured as you can see of the links directly about the boats. If we have our representative onboard, and you don't plan some high risk activities, our SAR guarantee will be OK. If you plan any form of risky business like skiing down steep mountains etc. we will ask you to contact the Sysselmann yourself and probably you have to arrange some sort of SAR insurance yourself. We will make a note of the responsibility in our final charter agreement. 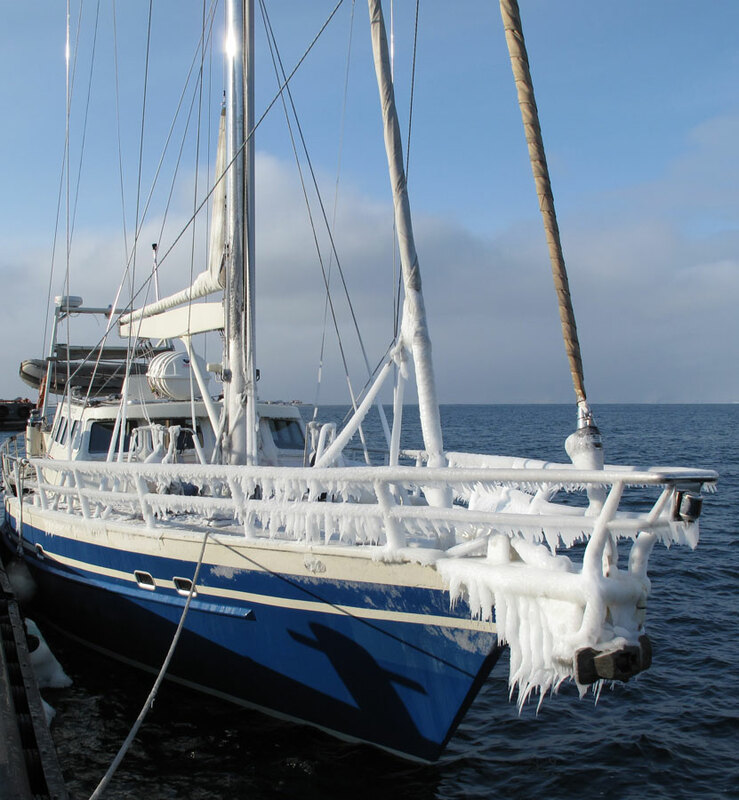 Arctica II is a high comfort strong steel sailboat build for extreme conditions in Polar regions. Perfect for groups of 8-10 people (14 bunks). Skiers, scientists, photographers, family groups, friends, etc. Five cabins, all with private facilities.